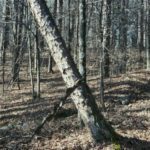 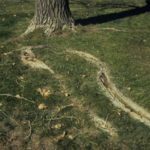 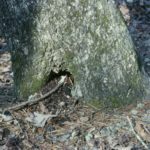 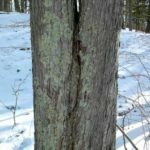 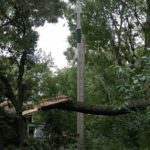 Tree Defects - Tree Smart Inc. 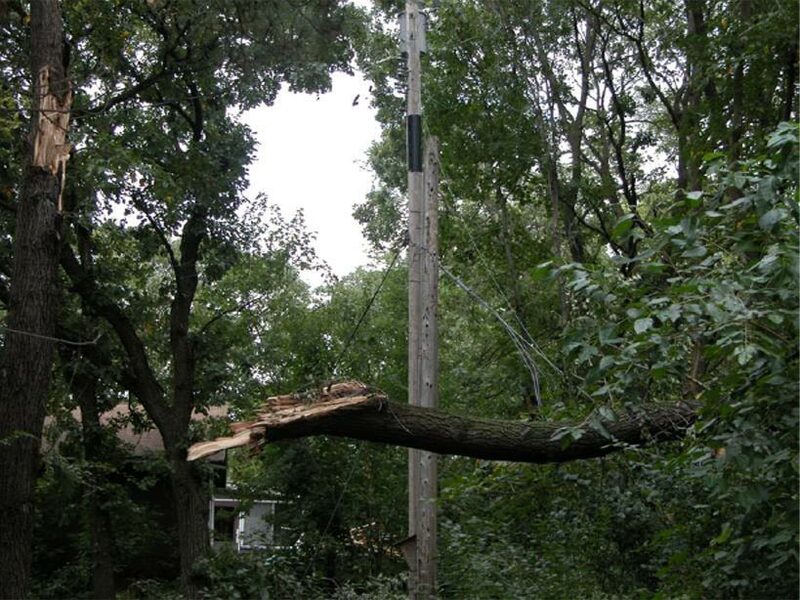 Some potential hazards are easy to recognize. 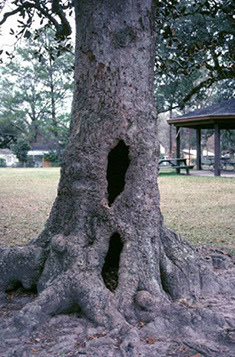 Inspect your trees regularly to notice changes in them. 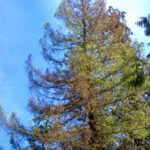 Early detection creates more options to care for the tree. 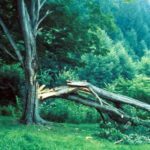 There may be other hazards that are not as easily recognizable and may require inspection by an arborist (most inspections are free). 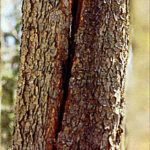 They include 1) weak branching structure, 2) root damage and 3) excessively thick crown/foliage. 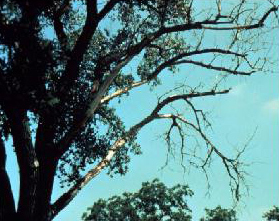 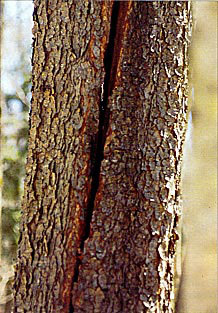 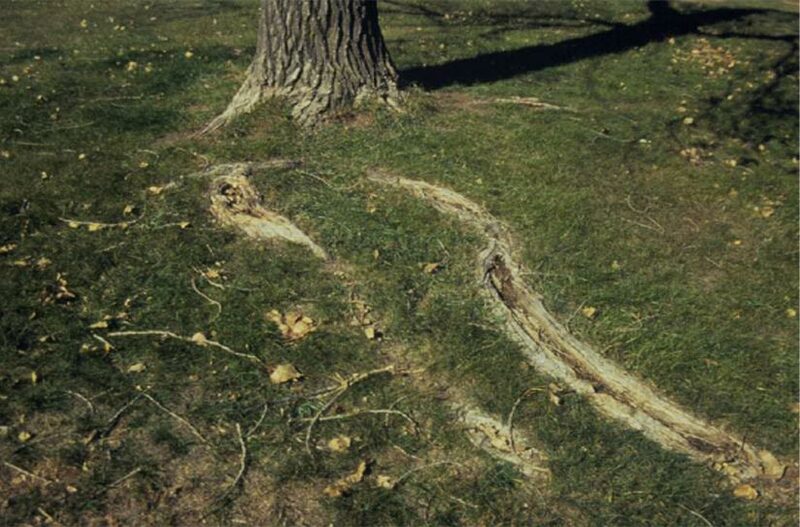 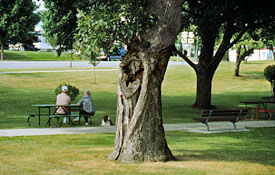 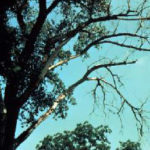 An arborist can also diagnose other stresses the tree may be experiencing. 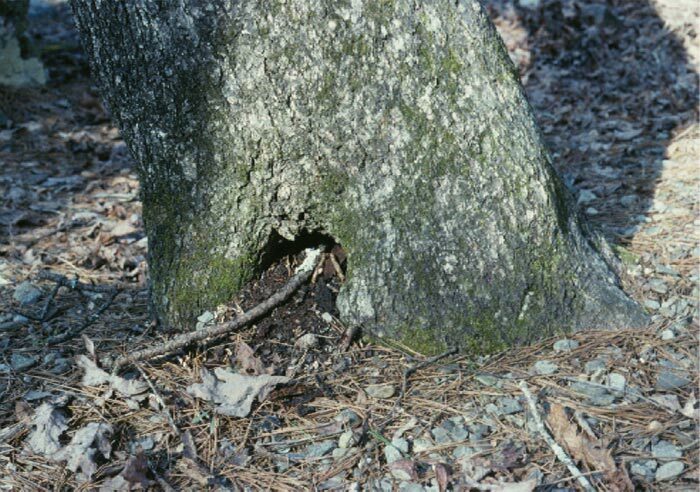 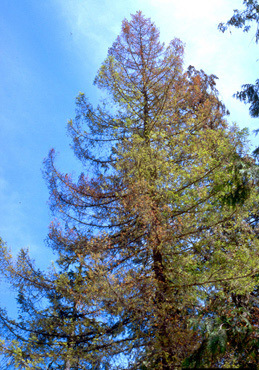 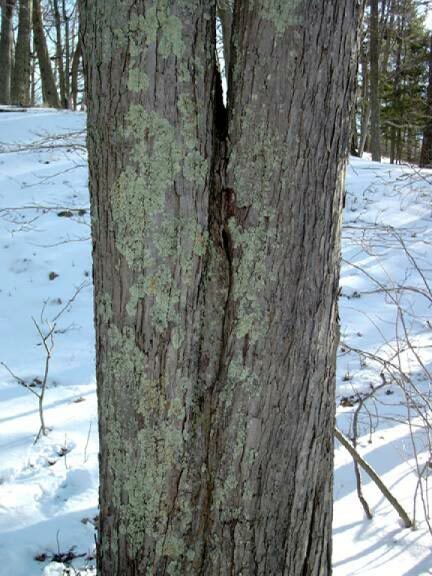 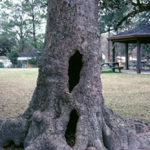 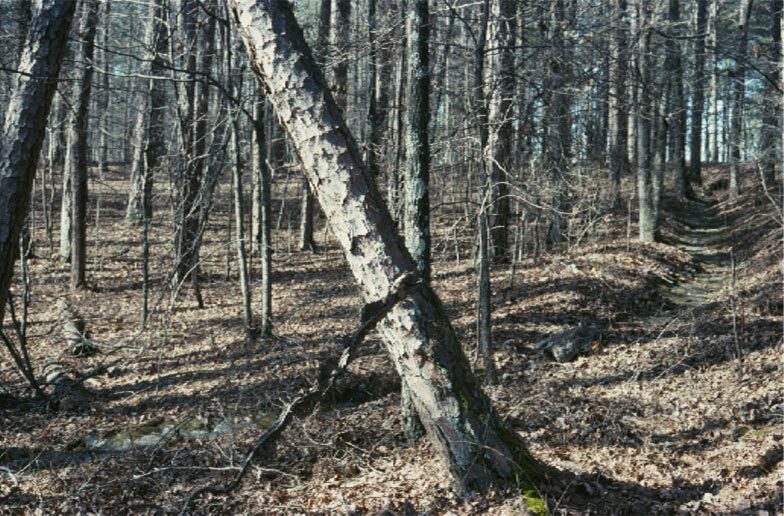 Below are photos of some of the more common tree problems. 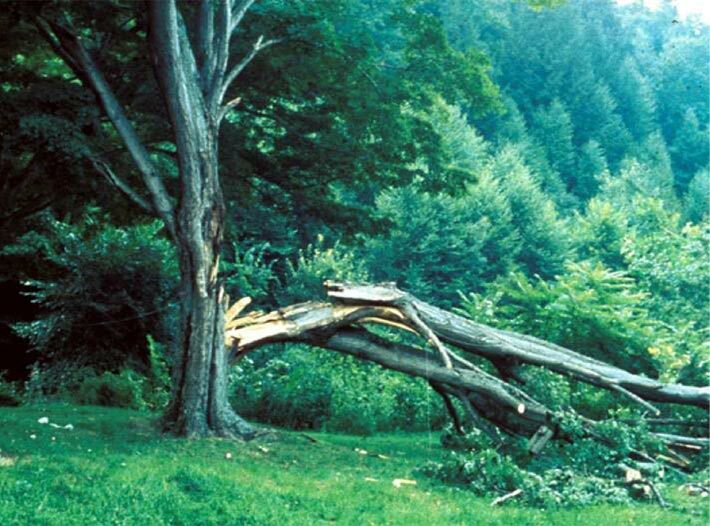 Periodic examination and proper care of your trees can improve their likelihood of staying strong and healthy. 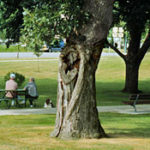 Keeping trees alive and healthy adds value to our world and our homes.